The wholesale switch from incandescent light bulbs, which were discontinued for wattage above 40 watts in 2014, to the more energy-efficient compact fluorescent lamp (CFL) bulbs and light emitting diode (LED) bulbs have been evolving for years. A lot of confusion still exists, however, about these bulbs, starting with which is which. Is the long light bulb the CFL bulb and the LED the curly light bulb? Or is it the other way around — CFL is the curly light bulb and LED is the long light bulb? And that’s before we even analyze which one is more energy efficient! In short form, here are the answers: CFL is the curly light bulb and LED is the long light bulb. 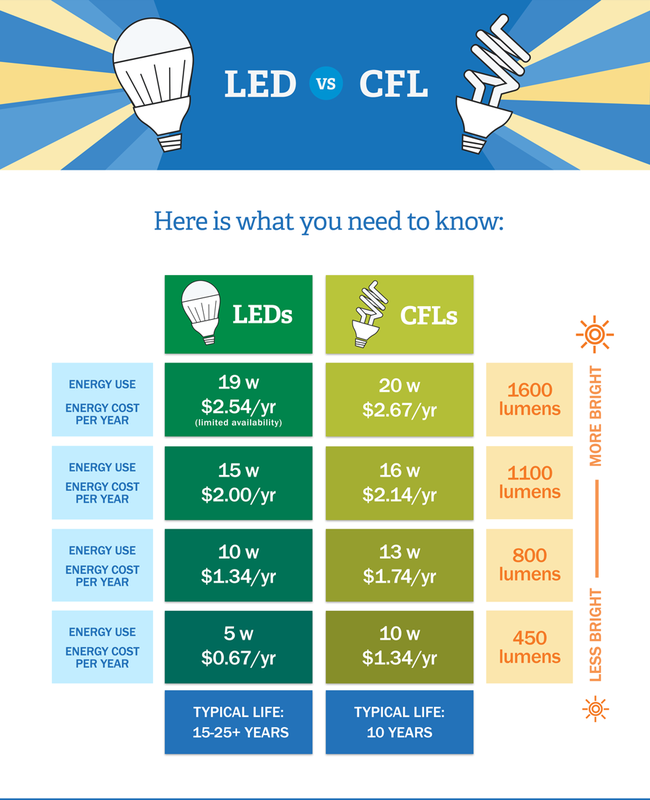 And, in the CFL vs LED battle for energy efficiency, the LED light benefits make it a winner, hands down. Here’s what you need to know. To understand LED light benefits, it’s important to understand the difference between the two bulbs. LED light bulbs produce light when an electrical current passes through them. In CFL bulbs an electric current flows between electrodes at each end of a gas-filled tube. The reaction creates ultraviolet light and heat, which is then changed into light when it hits a phosphor coating on the bulb’s interior. This process takes anywhere from 30 seconds to 3 minutes to complete, according to ENERGY STAR®, which is why it can seem as if your CFL light takes a while to be fully lit. CFLs use 25-35% of the energy used by incandescent bulbs, but if you really want to make the biggest environmental impact on the environment, choosing LEDs is the way to go. Residential LEDs, especially those rated by ENERGY STAR, use more than 75% less energy and last 25 times longer than incandescent lighting. Energy.gov notes that by 2027 widespread use of LEDs could save about 348 TWh of electricity, the equivalent of annual electrical output of 44 electric power plants (1000 megawatts each). It’s also a total savings of more than $30 billion at today’s electricity prices. LEDs emit very little heat. In contrast, incandescent bulbs release 90% of their energy as heat, CFLs release about 80% of their energy as heat, according to Energy.gov. Another LED light benefit is that LEDs, because they emit light in a specific direction, do not need diffusers or reflectors that trap lights. This helps increase LED efficiency for uses such as downlights (recessed downlights are common in residential kitchens, hallways and bathrooms) or task lighting. The Department of Energy estimates that there are at least 500 million downlights in U.S. homes, with more than 20 million sold each year. The DOE estimates that both CFL and LED lighting could decrease downlight wattage by at least 75%. The same LED string of holiday lights could still be in use 40 holiday seasons from now, according to Energy.gov. Something else consumers need to understand while analyzing CFL vs LED bulbs is the difference between lumens and watts. 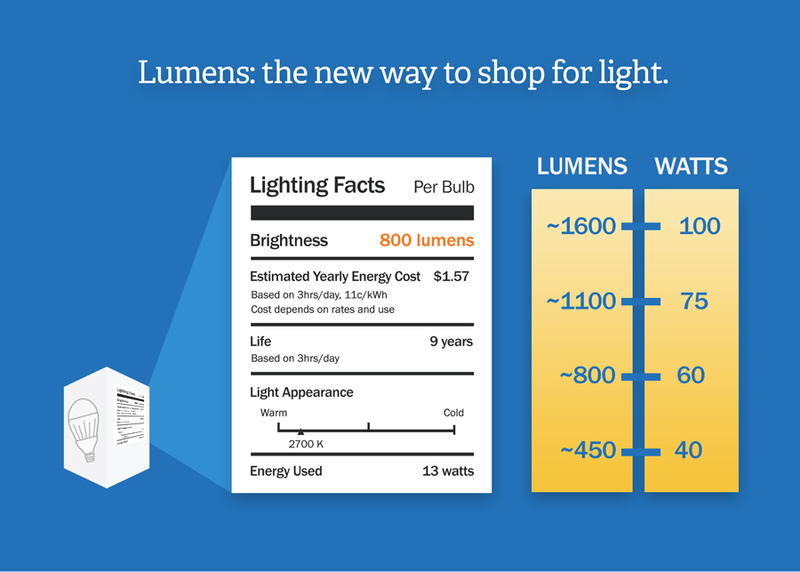 Consumers are used to buying light bulbs based on watts, or how much energy they consume. It didn’t matter how much light (lumens) they provided. Now, as a way to differentiate LED vs CFL bulbs, manufacturers are classifying the new energy-efficient bulbs by their lumens. You are buying your bulb based on the amount of light you want rather than the energy used by the bulb. To replace a 100-watt incandescent bulb, choose a bulb with about 1600 lumens. The reality is that while switching light bulbs from CFL to LED can seem like a small step toward energy efficiency, the result nationwide can be a win-win for everyone: potentially lower energy costs in your home and in the U.S. as a whole. Want to know more about which of your appliances wins the energy efficiency battle? 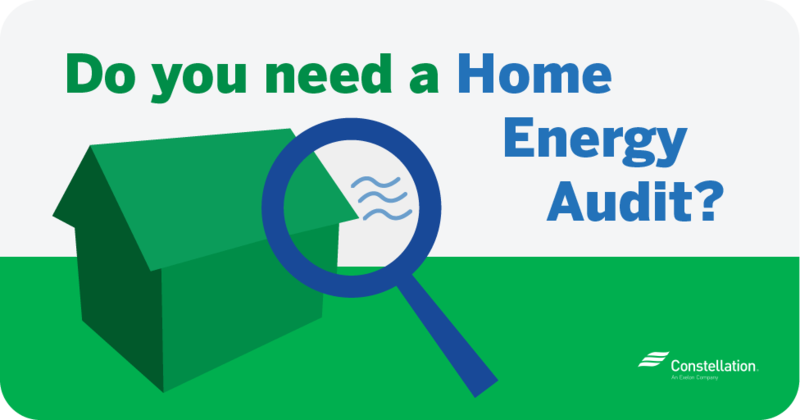 Take our energy efficiency quiz. 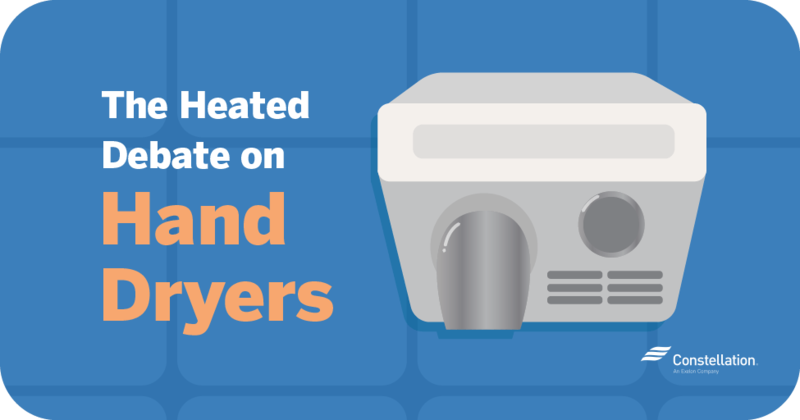 Then find the rest of our series examining the details of each appliance, starting with electric vs natural gas dryer. Hey there, thanks for stopping by our blog! We’re glad our information helped. I have read your post it’s very informative and thanks for sharing the difference between led or cfl bulbs.This is a much appreciated post. Thank you for sharing your knowledge. Hello, thanks so much for checking our blog out. LEDs are nice, but I just love the way houseplants thrive with the CFLs. Indeed, CFLs do provide supplemental light to plants if they do not regularly get sunlight! I’ve been told not to make a habit of turning standard fluoro lights on for short periods of time as they use a lot more energy than incandescents in turning on. Is this in any way true for the new CFL’s? If so, this would give LEDs another advantage. Either way it would be great to educate my frugal obsessions. Hi Pea, turning CFLs on/off frequently does not impact energy usage (energy star states that “While there is a brief surge in energy use when a CFL is turned on, with today’s starting technology, that surge usually lasts about a tenth of a second and consumes about as much energy as five seconds of normal operation.”) However, turning them on/off a lot can shorten their lifespan, so it depends. We hope this helps! Very amazing blog thanks for sharing your blog. Thanks for sharing your post it is very informative. Great post, I completely agree with the observations made in the blog. LED lighting products is more energy efficient than CFL bulbs simply because they are based on better technology. Modern LED lighting products are surely more power efficient and human centric. Last year, I read a research paper that said that huge exposure to CFL can adversely affect human health. Thinking about the same anf after additional research, I completely renovated my house lighting with LED light bulbs. I bought 100 pcs (50 for home and 50 for my office) directly from a manufacturer named SeniorLED and ended up crossing the cost factor. The power efficiency is remarkable, so is the lighting quality. I think modern LED technology is really great, but not many LED manufacturers are focusing on developing healthy LED lights based on modern technology. Thank you for creating the awareness! Hi Chris, that sounds like a great research paper topic! Thanks for sharing, and good luck with your new LED purchases. Nice post, nice video, LED new technology and energy saving. Thanks for sharing this post. Hi Leandro, thanks so much! I have a question about the CFL (spiral) light bulbs. I had one go out above my bathroom vanity. (The light fixture holds two bulbs.) I assumed it had burned out. So I turned OFF the light switch controlling the light fixture to replace the “burned-out” bulb. As I was unscrewing the” burned-out” bulb, the bulb actually came back ON for a split second, then went back off. My immediate reaction was to determine that it had only loosened and that it wasn’t actually burned out. I screwed it back in and turned ON the switch. (Note that the light switch was in the OFF position when it flickered back on!) After I turned the light switch back on, the light bulb that I thought was burned out came on, first dimly, then it eventually brightened. Then it went dark again. Is this a common occurrence with CFL light bulbs? Do they have the ability to store and emit light when the electrical supply has been shut off? Or is there something going on in my electrical wiring to the light fixture that I need to address? We’d love to look into this for you, but for safety’s sake, this question would probably be better answered by an electrician. If you give your electrician a call, they should be able to give you more information about this subject or come out to your home to inspect your wiring! Hi Russell, you’re very kind and we’ve updated the text. Thanks for keeping us accountable! I live in a cold climate for 8 months out of the year. Why has no one ever talked about the heat a incandescent bulb gives off , that would reduce the cost of heating your home. Hi Pat, that’s a great observation! That certainly can tie into the cost of heating your home. I like CFL Bulbs because recycling CFLs keeps mercury out of the environment. Hey there, we totally agree! Thanks for adding to the conversation. One another thing… Never buy very cheap LED bulbs(e.g. from china) because they can have very simple and cheap inbuilt powersupplies, and in this case it can happen that the light will flicker on 50Hz, what lot of people can not see, but it can cause headache and tiredness. It is because they put too small buffer condensator( cuz it is cheaper) in the power supply and the output dc, what drives the LEDs, will be too waved, and will turn on and off the LEDs 50times in every second. It is easily fixable but just by experts.The other problem with these cheap LEDs that they are capacitive consumers in the electric circuit. In some type of situations, this can cause higher power bills. Buy from a trusted manufacturer. Hi D, that’s a good point, and a great tip when shopping for light bulbs. Thanks for sharing! You state: ‘CFLs used 25-35% less energy than incandescent bulbs’. You should have said ‘CFLs use 25-35% of the energy used by incandescent bulbs’. This is a glaring error. The comprison chart you use supports my argument. Hi Nick, you’re absolutely right, and we’ve corrected the error in wording. Thank you! There is yet another advantage to LEDs vs CFLs that nobody seems to mention: they are available in a much wider array of sizes and styles than CFLs. For instance, there are no satisfactory CFL replacements for small base bulbs such as flame tip chandelier bulbs or small globes. Before LEDs, there was no alternative to using inefficient incandescents in fixtures using these sorts of bulbs. But LED replacements in these sizes are both commonplace and work well. Given the number of fixtures that exist and use these sorts of bulbs (and the fact that such fixtures typically use multiple bulbs), the use of LEDs has the potential to result in HUGE savings in terms of electricity used for lighting. Hi Matt, That’s an excellent point! There are so many different light sources in a home that require different sized bulbs. LEDs offer great savings for your household in all ways. Thanks for the tip! Hi S., Thank you for your input, we’ve taken it to heart! This post and our newest infographics in blog posts moving forward will not have our share options when you roll over an image. I remember when CFL bulbs first came out they were relatively high priced compared to regular bulbs . Over the years their prices came crashing down , especially with subsidies . The last time I bought these bulbs I was able to purchase 6 60w equivalent bulbs at Costco for around $3.00 . I understand the slight energy savings between the two , the only problem is the led are so much more expensive at sometimes $2.00 a bulb . In my honest opinion , the cost of the led bulbs just doesn’t ring up to savings that are the worth the purchase . Although CFL bulbs do start up slower and are temperature sensitive I have had long lasting great luck with them . Another disadvantage with the CFL bulbs is that they do not last as long as the advertised time of ten years in off and situations , such as in a closet . I feel that even with these drawbacks I will still be hesitant about paying $2.00 for light bulb . I also feel that big business has an intentional focus on led bulbs because there is larger profits to made off of newer technology . We are being forced to purchase bulbs which cost almost ten times as much to get minimal cost savings . It is also getting harder and harder to find CFL bulbs as more and more retailers ,i.e. Walmart sell nothing but led bulbs . Again as I said the average consumer is forced to spend more because we have no choice . Another general concern is that CFL bulbs as well as regular fluorescent bulbs contain mercury . I understand the environmental impact but as long as you recycle them at stores such as Home Depot , the risk is minimal . Of course all of this is only my opinion . Hi Ed, It’s great that the costs of CFL bulbs have lowered exponentially since they first came out! Hopefully LED will follow suit. Right now, both bulbs are much more energy efficient than a regular incandescent bulb, so both are an eco-conscious consumer’s dream. Though LED is more energy-efficient, they are more expensive — we here at Constellation definitely understand the cost stretch of investing in LED lights. But we’re happy just offering information and energy-efficient news to our customers and readers. We then leave it up to you! Thank you for adding in your opinion; we appreciate the conversation. This blog has a many valid points about CFL and LED bulbs. For example LEDs emit very little heat. In contrast, incandescent bulbs release 90% of their energy as heat, CFLs release about 80% of their energy as heat, according to Energy.gov. Very well written article, but considering most led bulbs have a Power Factor of .5 they are actually consuming twice as much power than what is rated or charged by the power company. While you will save on the power bill the actual energy usage of a led bulb is double, making them very close to CFL performance. Hi, James. You raise a very valid point. From what I can tell, the Power Factor on most residential LED bulbs is still pretty low. Still, it’s something to keep in mind; ultimately, the decision is an individual one. It would depend on whether your priority is to save money on your energy bill, or to actively conserve energy. Here’s some more information on the topic. Thank you for adding your thoughts to the conversation! The article neglects to mention the price of the bulbs. I found in my local Walmart that 1500 lumen LED (100w equivalent) are around $40 apiece. Over 15 years, this more than doubles the cost shown above. Who knows whether we will still be using the bulb in 15-25 years? 800 lumen (60W equivalent) are $1 each. I am not sure why, but these are certainly cost effective. I suspect they are being subsidized. Hello, Peter. Thank you for your comments. Yes, LED bulbs tend to be more expensive than traditional incandescents or CFLs. And, you raise a good point about whether or not we will be using these in ~20 years or if there will be an even better alternative. For now, though, we’re looking solely at the savings with respect to energy use. LEDs definitely use less energy than other kinds of bulbs with equivalent lumens. You might not wish to replace all of your bulbs with LEDs at the same time because of the cost, but we’re hopeful that perhaps people will gradually replace their traditional bulbs with energy-efficient alternatives like LEDs. Thank you so much for sharing your thoughts and comments. I really appreciate your input! The statement about 500 million US homes having downlights must be a mistake. I don’t think that there are even that many people in the US. Good comparisons of lights though. In my experience CFL bulbs never had the the long life that was claimed, I am getting much longer life out of LEDs. I’m glad to hear that you’re finding success with your LED bulbs, and thank you for making energy efficiency a priority! Very informative blog.! LED lighting has more benefits that traditional Bulbs. Some of benefits are Long life , energy saving this helps in reducing electrical bills, durable, Ecologically Friendly, Zero UV Emissions. Thank you for sharing your thoughts! Yes, I agree that there are lots of benefits to LED lights, and I am so glad that it sounds like you’re thinking of using them. 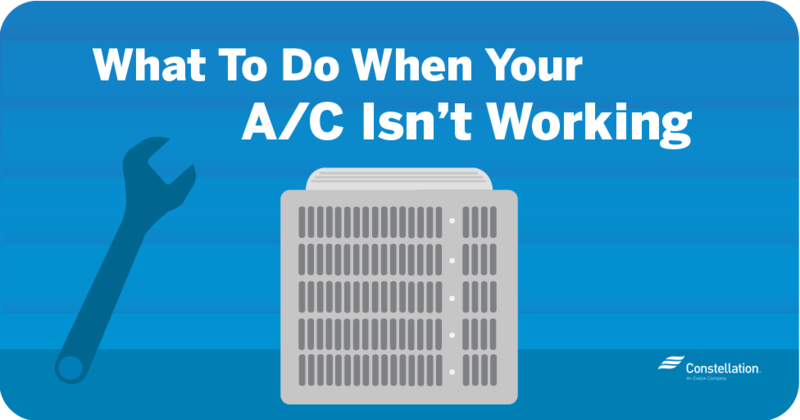 Be sure to check back on the blog often, because we’re always sharing additional tips and ideas for how you can save energy. From my experience, the CFL bulbs save about 76% over incandescent while the newer LED bulbs save about 87% over incandescent. In comparing LED to CFL, the newer LED save approximately 42% over CFL. Older LED bulbs are generally not as efficient as the newest ones. Also, the LED bulbs I am familiar with are not long, but formed into the same shape as an incandescent bulb containing multiple, and tiny LED’s. Hi, Michael. I appreciate your taking the time to share your thoughts and insights. As technology changes and newer products hit the market, the specifics on the efficiencies of one type of bulb over another is bound to change, as well. However, I am so glad that you’re making the effort to find and use the most energy-efficient bulbs. Please check back with us for more information — we’re always working to provide insights into ways that people can be energy-efficient in all aspects of their home and business! There is excellent information on this site and a lot of good comparisons between LED and CFL. Thank you for taking the time to comment. I am so glad that the information has been helpful to you. Please do check back on the blog again soon for more tips on how to manage energy use in your home or business. Thanks!